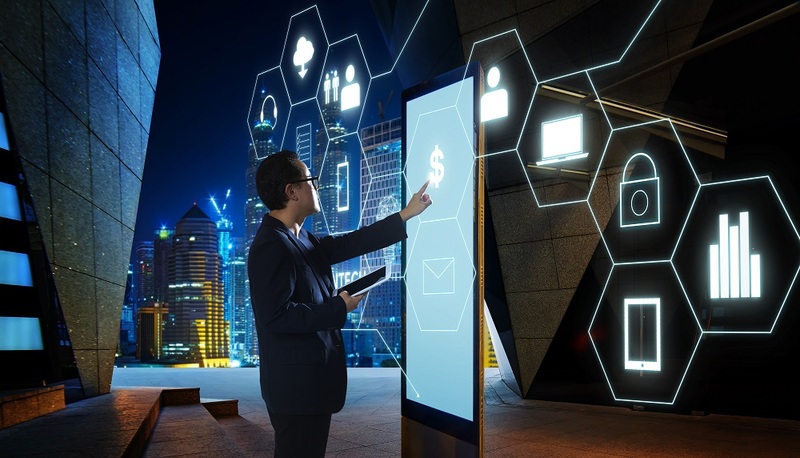 In today’s business environment where the use of technology increases day by day, modern and profitable companies need software solutions to ensure a smooth running of workflows, most of them based on their IT infrastructure. 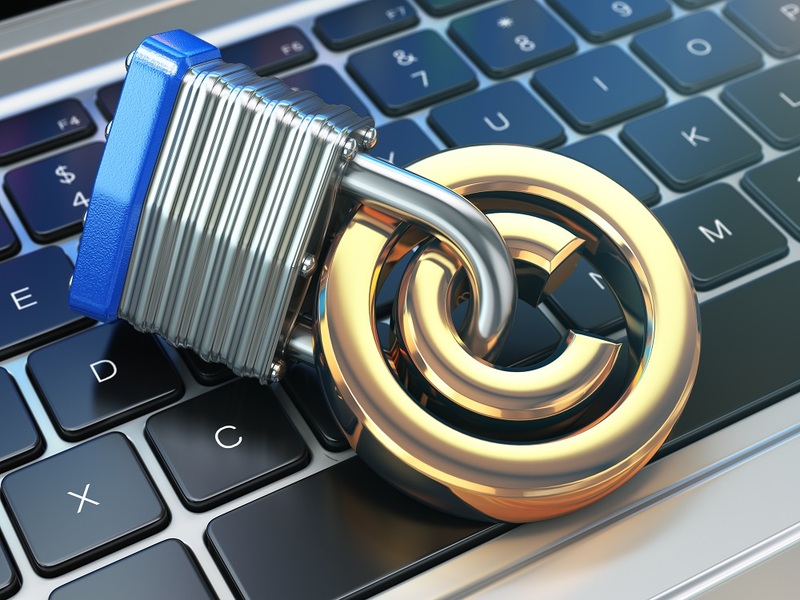 Given the multitude of forms and variants in which software licensing can be done, contracting and managing software solutions can prove to be a major challenge. b) streamlining the costs by choosing the best medium and long term software licenses. 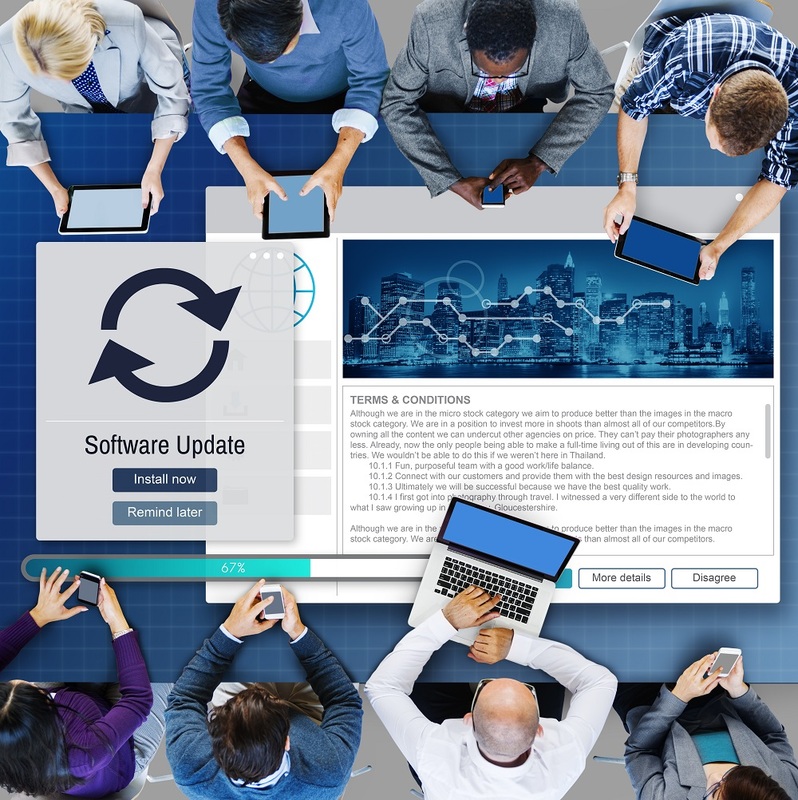 Additionally, whether we’re talking about operating systems, productivity and collaboration suites, business intelligence, or ERP solutions, software licenses have to be flexible to be dimensioned according to the company’s dynamics. An end-to-end solution for a company’s software infrastructure takes care of all processes, from procurement to implementation and support. It starts from understanding the specific requirements, assessing business objectives and development prospects. After this, a solution is designed and implemented to ensure that those objectives are met in the most effective formula. And, in order to maintain the long-term investment efficiency, the software complex is centrally managed, updated and optimized periodically, and permanently adapted to the company’s activity needs. 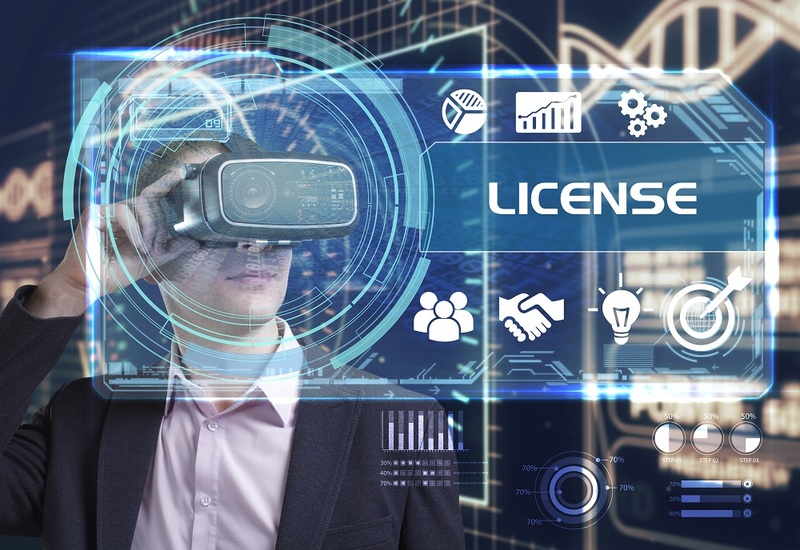 Why software licensing with Netland? We have traditional collaborations with the biggest software vendors on the market, as well as the expertise needed to manage the entire process. Whether we are talking about implementing new software licenses, user migration, switching to cloud solutions, managing existing licenses, or training users, our specialists provide advice and get involved at every step to ensure investment efficiency, compliance with legal requirements, an easy transition and the smooth implementation of the installed software solutions.